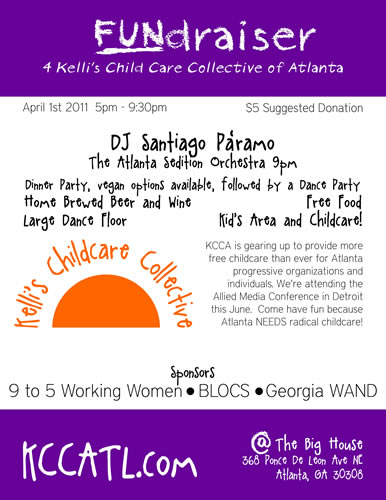 Kelli's Childcare Collective of Atlanta is providing free childcare for the Jobs Now Townhall on April 2nd. Please come and support their fundraiser! 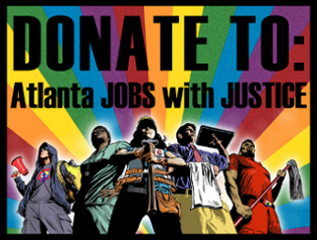 Tonya is Speaking Out -- How about YOU?